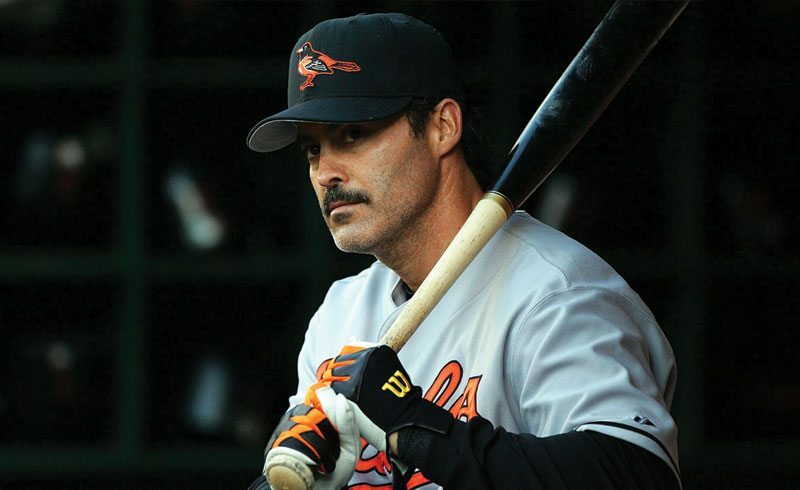 Rafael Palmeiro, who is 53 and last played in 2005, said is trying to make a comeback. With that on his resume, Palmeiro is motivated and thinks he can actually come back and help a club. Another part of his motivation comes from the way his career ended after testing positive for performance enhancing drugs in 2005, the first professional baseball player to do so. Now that the dust has settled and time has passed, Palmeiro has changed his tune a bit and hopes to achieve even the smallest amount of redemption. “Maybe 12 years later, if I can come back and prove I don’t need anything as an older player with an older body, then people might think, OK, maybe he didn’t do anything intentionally,” Palmeiro told ESPN. Reaching the Hall of Fame is most likely out of the question for Palmeiro, but that doesn’t seem to be affecting his comeback. After posting this video to his Twitter account on Friday, it looks like there is no chance of stopping him. Julio Franco was 49 when he finally retired in 2007, and is the oldest regularly position player to play in Major League Baseball. But in order for Palmeiro to take the top spot, a team would have to be convinced that he deserves a spot on their roster.